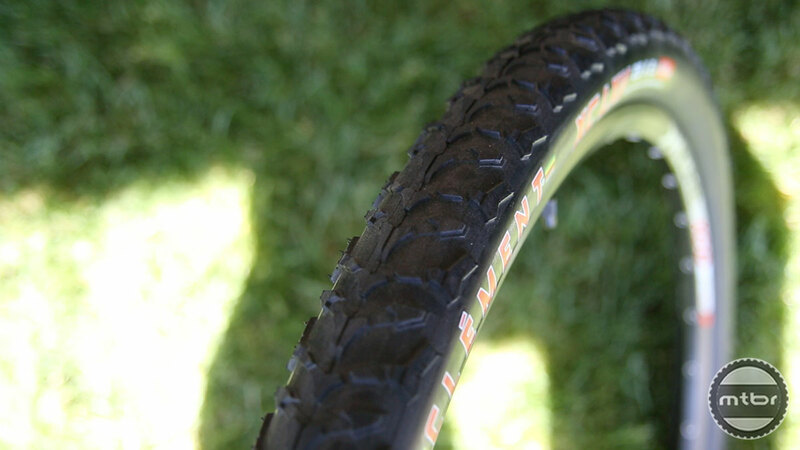 Kevin Markham takes us through the finer points of Clement‘s cross country mountain bike tires. The low-profile 29-inch XC LVX 29 is 2.1-inches wide and was named after the Leadville Trail 100. 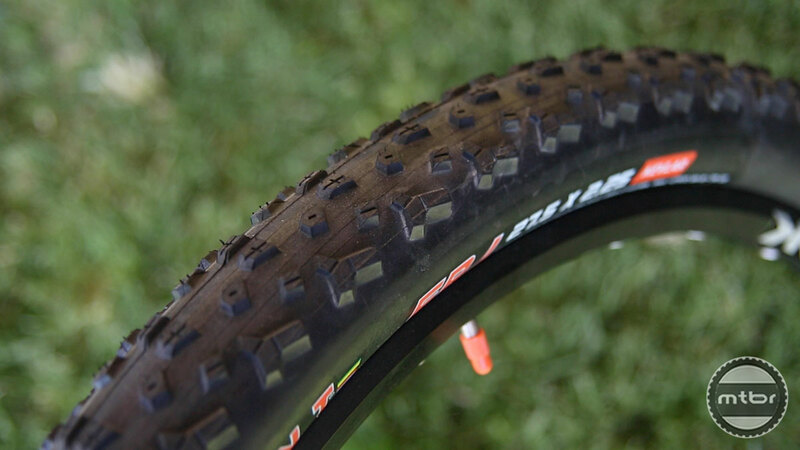 The 27.5-inch FRJ is slightly more aggressive, and features a deeper tread and 2.25-inch width. For more information visit pronetcycling.com. 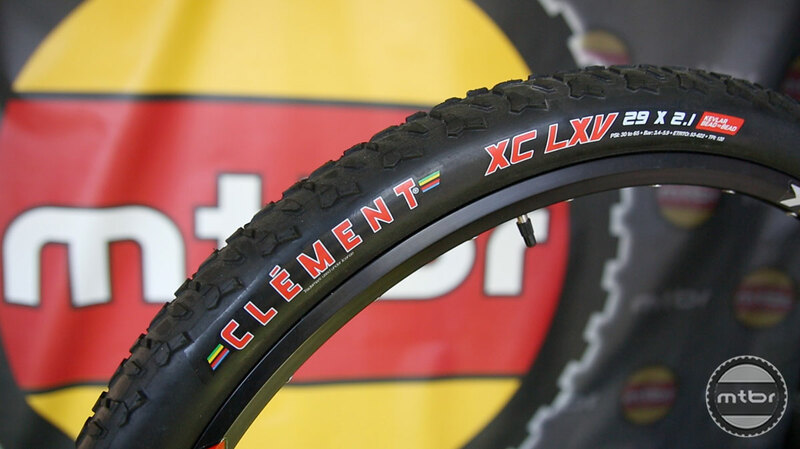 Do you own the Clement XC LVX 29 and FRJ 27.5 mountain bike tires? Help us become a better resource and write a review!